Buying a house means making your dream come true where you spend hours and days looking for a suitable property, checking backgrounds and finally scouting for the best deal on a home loan (unless you have loads of money to pay for the house without taking a mortgage). 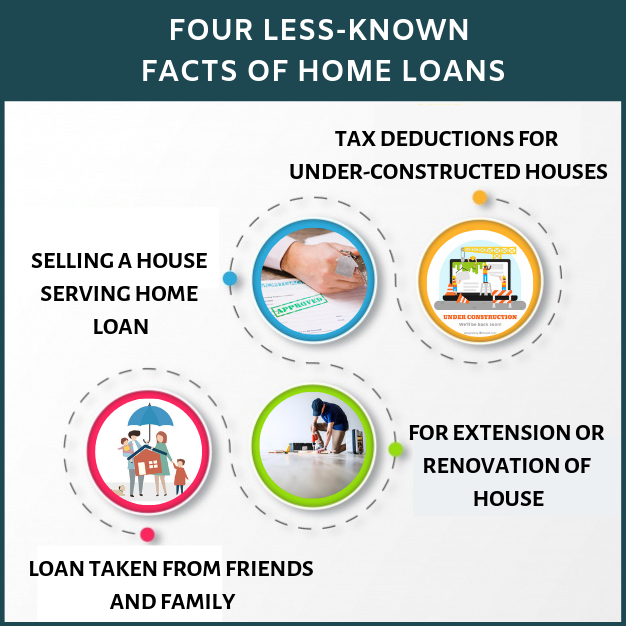 Though most of us avail home loans, there are a few less-known facts about home loans which are worth knowing. 1. What are the available tax deductions for your under-constructed house? 2. Do you still have tax benefits for the home loan, if you have taken it from your friend and not from Bank? Many of you might not be having answers to these questions. To be conscious that you are ignorant is a great step to knowledge. So let’s try and explore these new dimensions of home loans. Do you know that you should have a certificate of ownership and possession of the house to claim tax under section 80c? 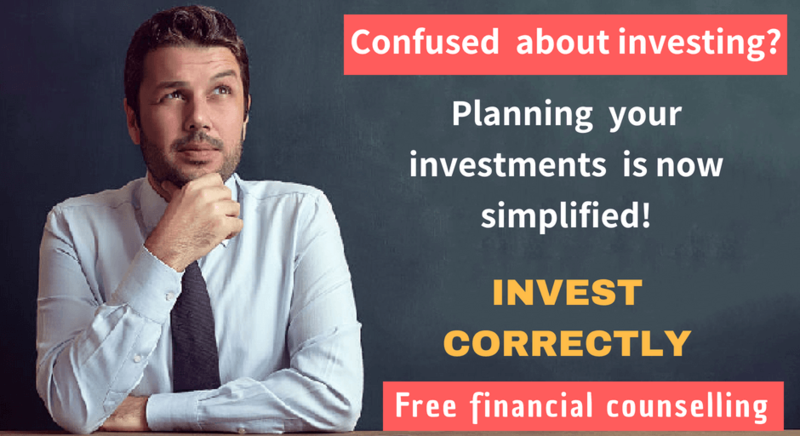 Without complete and proper analysis, investors presume that they can claim for tax deductions of their houses which are under construction and they go ahead with the loans. Assuming Mr. Gupta has bought a house on loan on 25th November 2009. He totally paid Rs. 5 lacs as interest in next 3 yrs. He obtained possession on 19th Nov 2012. He can claim this Rs.5 lacs of interest, in equal installments in the next 5 yrs period, which is 1,00,000 per year in 2013 – 2017 . The total limit for this exemption for this interest will still be 1.5 lacs per year. The above example explains the real scenario i.e. you cannot claim the interest amount but the deductions can be claimed later on in 5 equal installments for next 5 years from the end of the financial year of possession. If you are taking a loan for extending or renovating your existing house, then you can only claim the interest amount under sec 24 and not the principal part under sec 80C.However, the limit in this case is only up to Rs 30,000 for owner-occupied properties. If it is a rented, leased or second home which is not a self-occupied property, then the tax deduction is not limited. If you sell your house within 5 yrs from the date of buying, then all the tax benefits which you have claimed under sec 80C will be added in your salary in the year of sale and termed as income. For example, if you bought the flat in July 2011 and in next 3 yrs you have claimed 2 lac under sec 80C, and then this 2 lac will become your income in the financial year in which you sell the property and will be taxed accordingly. However interest component are not reversed. Under sec 24 , you can claim the interest on the loan up to 1.5 lacs per year. You will be able to claim this even if you want to take it from your friends, parents or any other person. 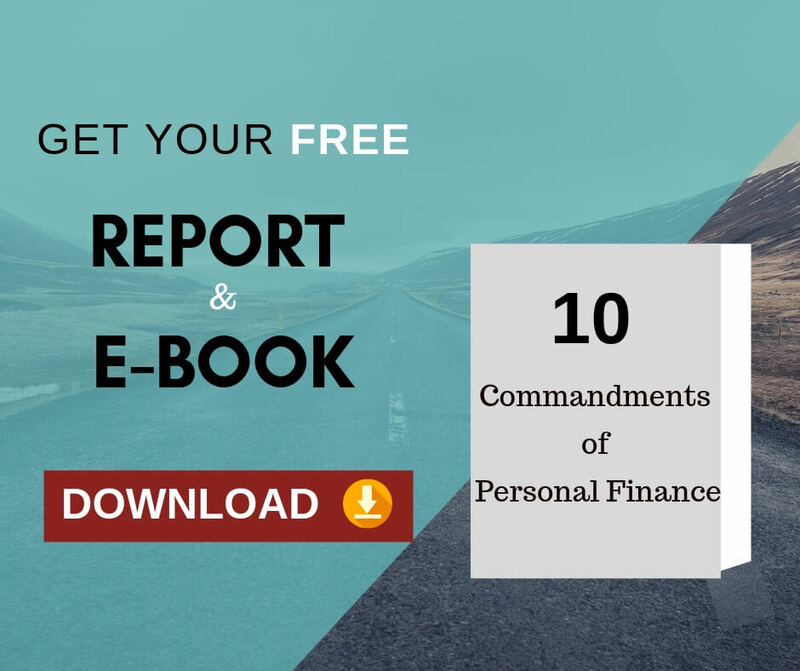 However, in order to be applicable for claiming the principal amount under sec 80c, you need to avail the financial lending from some Bank or financial institution only. Knowledge is power. Knowing these less-known facts about home loans will help you take the more informed decision. Informed decisions lead you to better results. Better results lead to progress, productivity and prosperity. Previous Previous post: How to bequeath wealth to our legal heirs using nomination, joint accounts and will?